All sessions open to anyone. 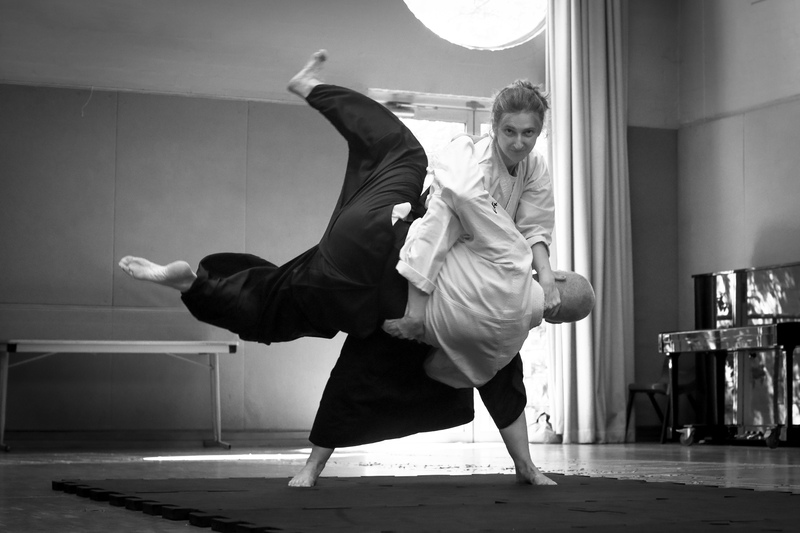 Special guest instructor Jim Nicholls Sensei (7-dan), Alstonville Aikido will be sharing insights. Daylight saving commences Sunday morning. Clocks go forward one hour at 2 am. Target Focus Training sessions are group practises (not led by accredited instructor) and are open to beginners and regulars alike.